I’m sad but also happy to announce this. After talking with the team, we are working together with weekly meetings on Skype. 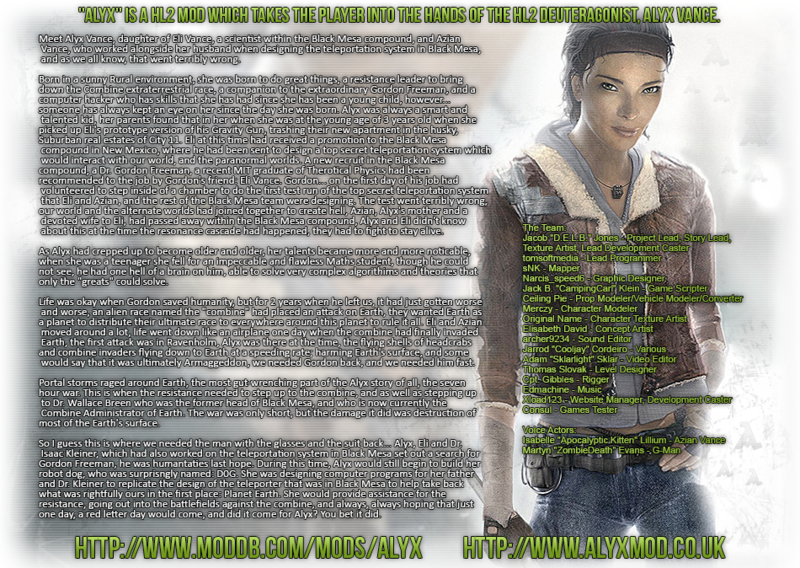 Let me first say the Alyx mod that you’ve all been waiting for is moving to UDK. We will be rewriting the story for UDK so the spirit of the project is there but sadly we can’t use any of the stuff in the half-life world is copyrighted so we are tweaking the story. Now that does not mean we are turning our back on the Source world. We will be working on a new idea for the engine as we try hard to find a programmer that wants to work with us. source 2 is coming! time to start development again. since the mod looks DEAD. Sorry, but moving the mod to UDK is probably the most horrible decision I've seen in the game development industry since ignoring the PC port to Fable II. This mod was supposed to be a parallel story to Half-Life 2 in the shoes of Alyx Vance, and now you're dropping everything, and calling your new mod a reboot? I'm not following, anymore. It was a noble concept that I really would have like to have seen executed, but you guys blew it. We're waiting for Source 2.
source 2 is going to be released soon. please continue the project. nevermind. its coming soon! maybe work on the mod now? 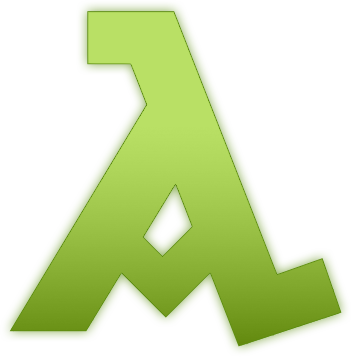 When HL2 is or if it is converted to Source 2 we will try to continue it.